The quintessential memory of your most important day. 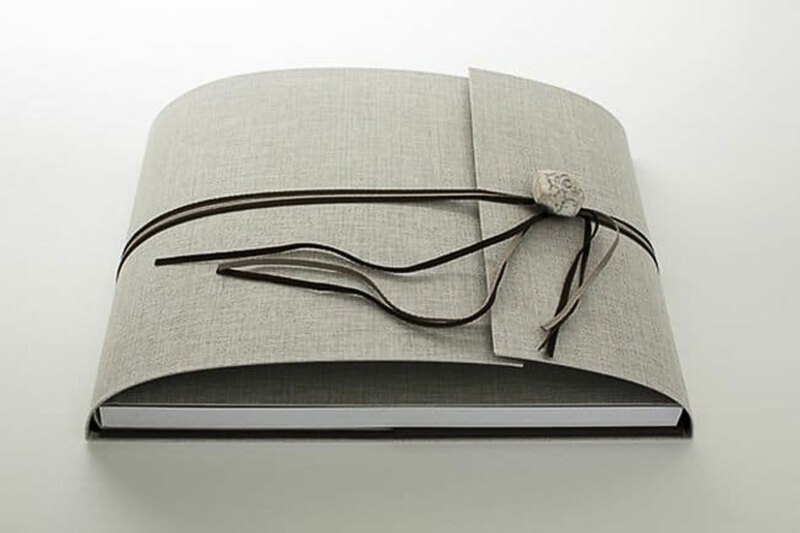 A photo album that will move you each time you page through it. Normally we tell the stories of our brides and grooms, for once we allow ourselves to tell our own! Wedding favors will not be the only memory you will leave with your guests. I know why you’re here and what you are looking for. Infinitas exists to help you find it. I know you are here because you are looking for a photographer who uniquely creates the most beautiful moments of your wedding. 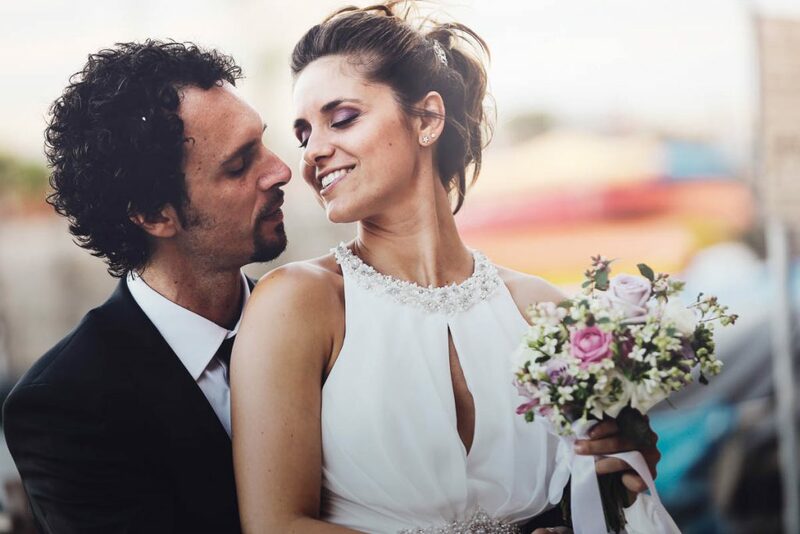 You will not be disappointed: on these pages you will see many photo examples which we have made for hundreds of satisfied couples on their wedding day. But first I want to ask you to stop for a second and think about everything you've done, you're doing and you will do to make your wedding a special day. Think about when you picked the caterer who will prepare food for your guests, about when you visited for the first time the location where you will celebrate your wedding. Think of this moment: you're going to choose the photographer that will create the greatest memory of everything you've organized. Yes, really the greatest memory. Your wedding photos will be what remains over time along with all the emotions that you and your guests have experienced. I don’t want to say that we are the best at taking photos. We believe to be very good. I just want to tell you that we are a team of people who understand this. It is in thinking of you, the efforts you are putting into organizing your wedding and the memory that you will want to have of this day that we created Infinitas. Many newlyweds wait over 3 weeks to see their wedding photos. With us you will have a preview after only 3 days! If you like, we will also give a preview of the backstage video of the wedding the same evening of the festivities, before the guests depart. Our team combines an expertise of over 10 years in the photo-video management of weddings with a unique experience in the design and planning of events for the most important companies on both national and international levels. Choose us. We will use this experience to make your wedding an unforgettable day. The day of your wedding is once in a lifetime. Here is what we have thought out to create the most compete memory of your marriage. 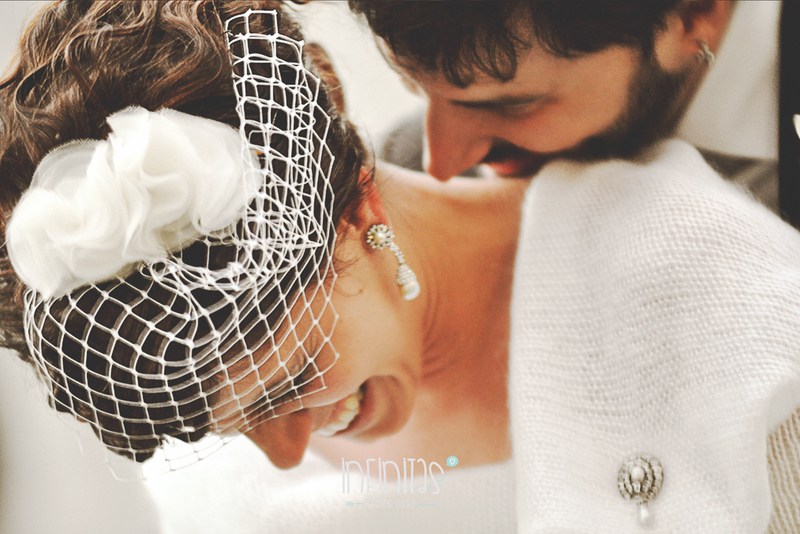 The photos of your wedding are the most precious memories of most important day of your life. You will share them with family and friends and one day with your child. Our style will make this memory magical. Do not miss a single moment or a single word of the most beautiful day of your life. Watch the best moments and let your emotions flow with the images. Surprise your guests by broadcasting the backstage video of the day after the cutting of the cake. We assemble the most beautiful images of what happened during the day so that you may see them before the end of the party. Words are important. Allow your guests to dedicate a toast, a thoughtful phrase or a simple thank you for all that you have organized. A fun and simple way to let your guests have a blast with all the gadgets that we provide and which we will choose together. It's a bit like the Christmas season: lunch is a tradition but the true spirit is felt by the lights in the street, the windows, decorated houses and happy songs. After you have chosen us, we will not disappear only to meet again on your wedding day. We work with you to build around your wedding an atmosphere of preparation. Imagine being able to engage your visitors through an app dedicated to your wedding. Your guests will be able to download your application on their smartphones and tablets which may for example confirm attendance, send a message requesting information, or to share with you the pictures taken by them during the wedding. When your guests receive the postcard invitation, rather than the link to visit the web site or download the app of your wedding day, they will see the photos you took to make personalized everything about your wedding. Even before the wedding day! Do not send your guests the usual invitation. The video invitation is a completely new way to invite people to your wedding. Don't let your wedding's mood end the same day. Share your photos and videos of the wedding, sending all invitees our digital album. Relive each moment thanks to our video highlights.